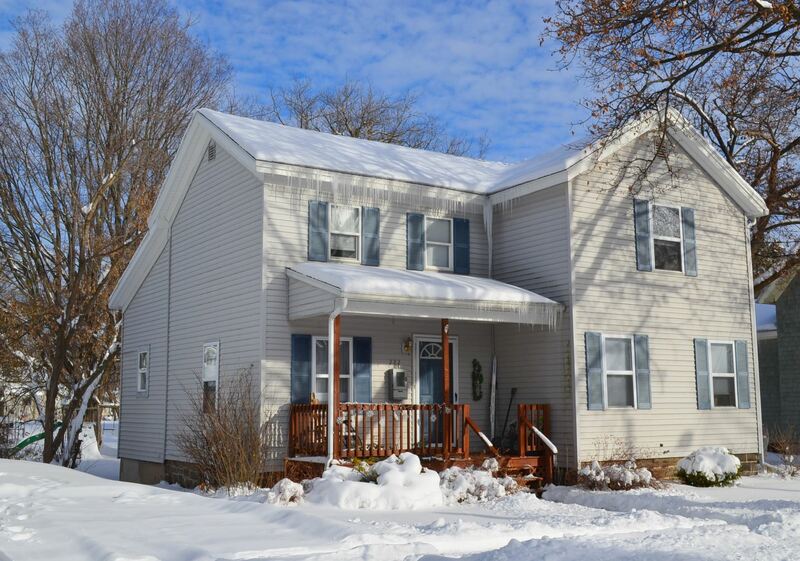 Canastota NY Neighborhood - This Updated and Move in Ready Colonial is centrally located in the Village of Canastota which is close to major highways, parks, schools, and shopping. First Floor Features - The first floor features a large living room, spacious family room, a formal dining room, an updated and functional kitchen, an office or 4th bedroom option, and a full bath. Second Floor Features - The second floor provides 3 good sized bedrooms, a second full bath, and a laundry room. Exterior - The exterior offers a yard, a detached garage, and a charming front porch. Updates - Recent upgrades include a newer roof, windows, furnace, and hot water heater.